While we often think of our dogs as family members, treating them as such at mealtimes can do more harm to them than merely spoiling them by spicing up their dinners. 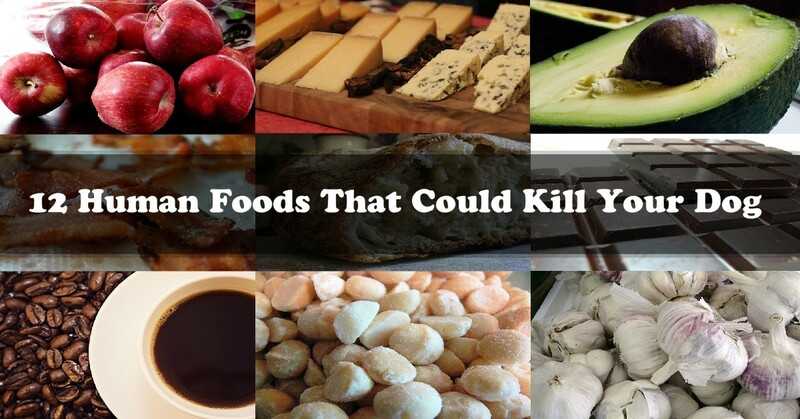 Here’s a look at the twelve most dangerous “human” foods that could kill your dog, what's in them, and what it can do to your dogs. Chocolate is one of the most common foods that is bad for dogs, so we figured we'd knock it off the list early. Dog owners know better than to leave a Toblerone or two laying around. 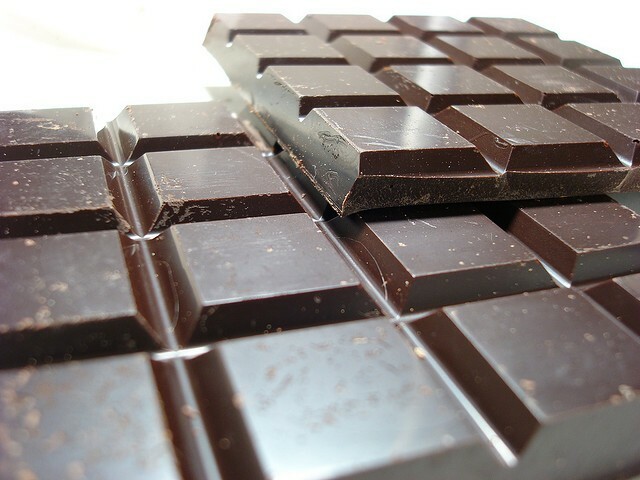 Chocolate contains caffeine and theobromine which fall under the methylxanthines category. When we hear the phrase “the darker the chocolate, the more dangerous,” it's because white chocolates contain fewer methylxanthines. Thus, less toxicity.